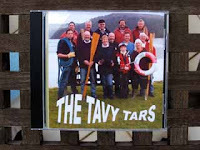 In late 2007, the Tars recorded a CD at Aardvark Studios in West Devon. 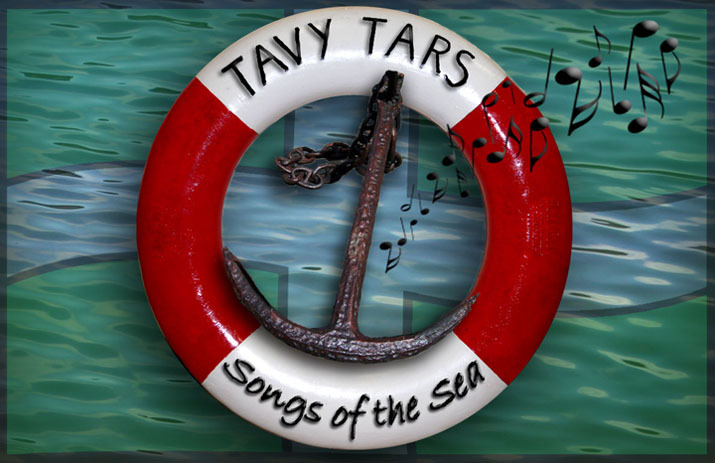 The CD contains 12 tracks of the most requested songs in the repertoire and is available at performances or via post. The cost is £5.00 + 75p for post and package.